Digital Marketing & Psychology - A match made in heaven? Blog Digital Marketing & Psychology - A match made in heaven? For those in the marketing industry it’s widely accepted that psychological processes can play a huge part in the success of traditionally defined marketing campaigns and strategy. When I use the phrase ‘traditional marketing’ I’m mostly talking about the idea of ‘getting inside’ the heads of your audience by predicting behaviour or what makes them ‘tick’. Even more important than this is working out what makes people commit to purchasing your product or service! 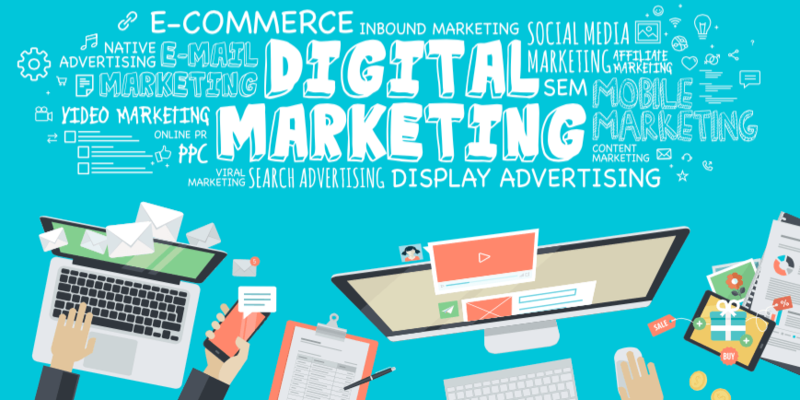 My take on digital marketing is that it is much more of an analytical beast – with players like SEO, PPC, and CRO taking centre stage. 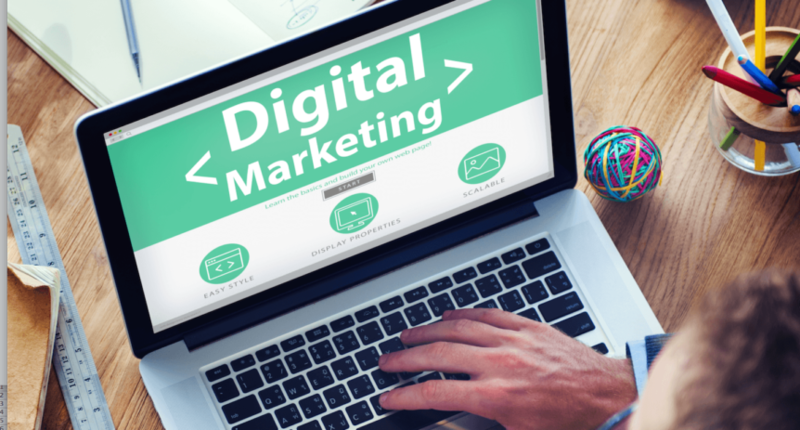 Instead of predicting behaviour (AKA the historic – albeit inaccurate – definition of Psychology as a field), digital marketing actually places a huge focus on number crunching. Indeed, a whole branch of ‘how to’ literature now exists when it comes to influencing others. This is mostly thanks to Dr Robert Cialdini who proposed that there are six key principles to influencing others. People like to honour commitment so as to maintain their self image. Relevant to marketers as we can get people to sign up to things fast! Of course, applying these principles to offline marketing techniques is relatively simple. For example, discounted pricing and “limited time only” deals often favoured by B2C businesses clearly provoke the feeling of scarcity and so the consumer is quick to respond, thus creating a demand (and hopefully increasing revenue for the company as a consequence!). Does a successful digital marketing campaign rely on Psychological processes and skill as much as traditional ‘offline’ marketing techniques? How does this link to the digital world? A huge part of digital marketing is SEO, link-building and copywriting, all of which rely on Cialdini’s principles – in particular his ideas behind the ‘social proof’ element. SEO works in precisely that manner. Those not in the industry are generally unaware of the power and complexity of Google searches. Instead, they likely believe that highly ranked websites have reached their much-coveted position as a result of popularity alone (if only it were that easy!). It is this internal psychological process of looking to others for confirmation that provides the real tool for digital marketers. Of course I’m biased, but it’s not just the literal psychological human processes that link the social science to digital marketing. There’s also a huge focus on analysis in both disciplines that shouldn’t be underplayed. I was subjected to (some may say ‘tortured by!’) three years of intricate statistics lectures while at university, though I can now appreciate and recognise that this has really set me up for a career in digital marketing. 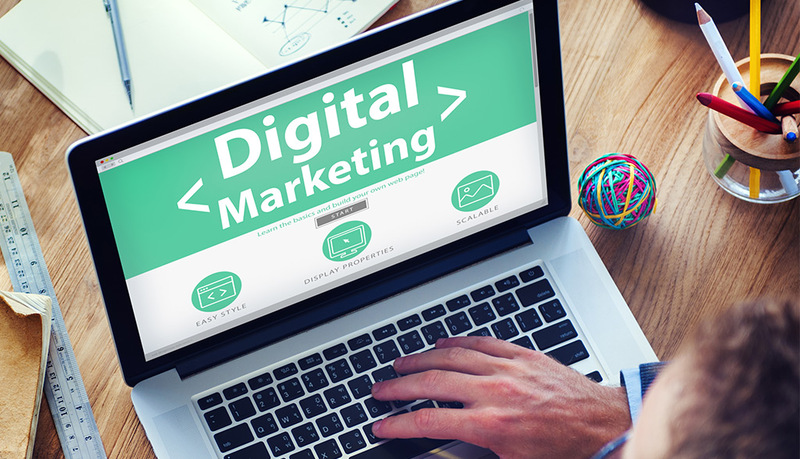 Firstly that a career in digital marketing is varied and applicable to anyone with a broad skill-set and an analytical and creative mind. The second is a message to digital agencies everywhere to consider those with less ‘obvious’ experience when looking to add to your team. It might very well be that those with a scientific background have just as much promise as those already in the field. What can digital marketers learn from social media?